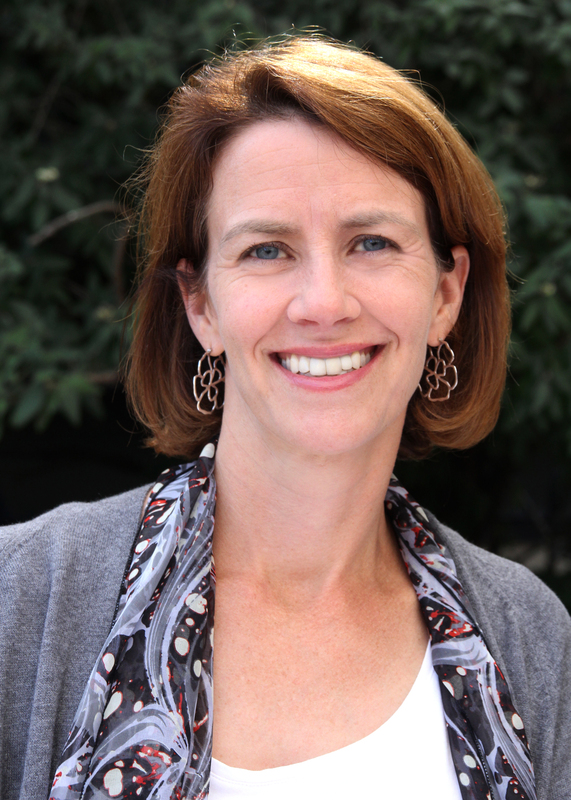 Dr. Fomby’s research focuses on family structure change, family complexity, and child well-being. Her perspective considers families as embedded in broader social contexts and considers how extended kin relationships, neighborhood and community cohesion, and school quality condition the ways children experience family change. Broadly, her work emphasizes the causes and consequences of residing in specific family arrangements in the context of high economic inequality, with particular attention to how prior socioeconomic disadvantage constrains family formation and family process. Fomby, Paula A. (2018). Motherhood in Complex Families. Journal of Family Issues, 39(1), 245-270. Fomby, Paula A. and Osborne, Cynthia (2017). Family Instability, Multipartner Fertility, and Behavior in Middle Childhood. Journal of Marriage and Family, 79(1), 75-93. Fomby, Paula A.; Goode, Joshua A. and Mollborn, Stefanie (2016). Family Complexity, Siblings, and Children’s Aggressive Behavior at School Entry. Demography, 53(1), 1-26. Fomby, Paula A.; James-Hawkins, Laurie and Mollborn, Stefanie (2015). Family Resources in Two Generations and School Readiness among Children of Teen Parents. Population Research and Policy Review, 34(5), 733-759. Mollborn, Stefanie; Lawrence, Elizabeth; James-Hawkins, Laurie and Fomby, Paula A. (2014). When do Socioeconomic Resources Matter most in Early Childhood?. Advances in Life Course Research, 20, 56-69. Fomby, Paula A.; Krueger, Patrick M. and Wagner, Nicole M. (2014). Age at Childbearing Over Two Generations and Grandchildren’s Cognitive Achievement. Research in Social Stratification and Mobility, 35(March), 71-88. Mollborn, Stefanie; James-Hawkins, Laurie; Lawrence, Elizabeth and Fomby, Paula A. (2014). Health Lifestyles in Early Childhood. Journal of Health and Social Behavior, 55(4), 386-402. Mollborn, Stefanie; Lawrence, Elizabeth; James-Hawkins, Laurie and Fomby, Paula A. (2014). How Resource Dynamics Explain Accumulating Developmental and Health Disparities for Teen Parents’ Children. Demography, 51(4), 1199-1224. Fomby, Paula A. and Sennott, Christie A. (2013). Family Structure Instability and Mobility: The Consequences for Adolescents’ Problem Behavior. Social Science Research, 42(1), 186-201. Fomby, Paula A. and Bosick, Stacey J. (2013). Family Instability and the Transition to Adulthood. Journal of Marriage and the Family, 75(5), 1266-1287. Mollborn, Stefanie; Fomby, Paula A. and Dennis, Jeff A. (2012). Extended Household Transitions, race/ethnicity, and Early Childhood Cognitive Outcomes. Social Science Research, 41(5), 1152-1165. Cavanagh, Shannon E. and Fomby, Paula A. (2012). Family Instability, School Context, and the Academic Careers of Adolescents. Sociology of Education, 85(1), 81-97. Mollborn, Stefanie; Fomby, Paula A. and Dennis, JeffA (2011). Who Matters for Children’s Early Development? Race/Ethnicity and Extended Household Structures in the United States. Child Indicators Research, 4(3), 389-411. Fomby, Paula A. and Estacion, Angela (2011). Cohabitation and Children’s Externalizing Behavior in Low-Income Latino Families. Journal of Marriage and the Family, 73(1), 46-66. Fomby, Paula A. (2011). Changes in Family Structure. In Craft-Rosenberg,Martha and Pehler,Shelley-Rae (Ed. ), Encyclopedia of Family Health. Chase-Lansdale, P. L.; Cherlin, Andrew J.; Guttmannova, Katarina; Fomby, Paula A.; Ribar, David C. and Coley, Rebekah L. (2011). Long-Term Implications of Welfare Reform for the Development of Adolescents and Young Adults. Children and Youth Services Review, 33(5), 678-688. Fomby, Paula A.; Mollborn, Stefanie and Sennott, Christie A. (2010). Race/Ethnic Differences in Effects of Family Instability on Adolescents’ Risk Behavior. Journal of Marriage and the Family, 72(2), 234-253. Fomby, Paula A. and Osborne, Cynthia (2010). The Influence of Union Instability and Union Quality on children’s Aggressive Behavior. Social Science Research, 39(6), 912-924.